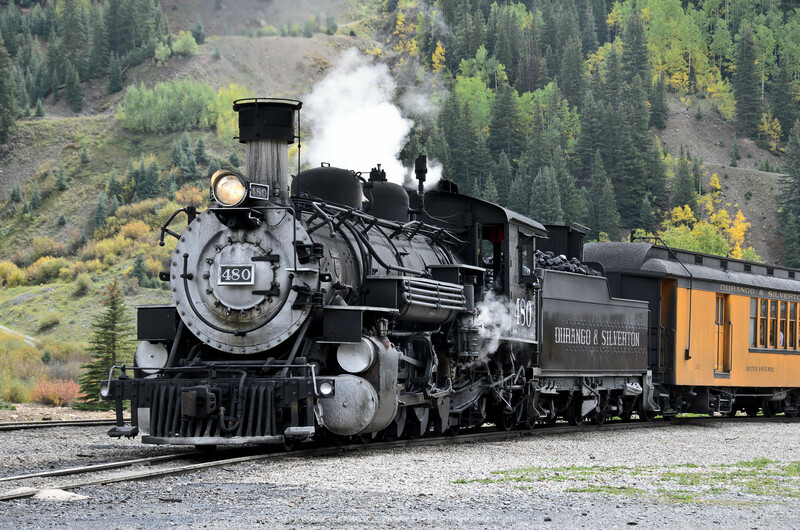 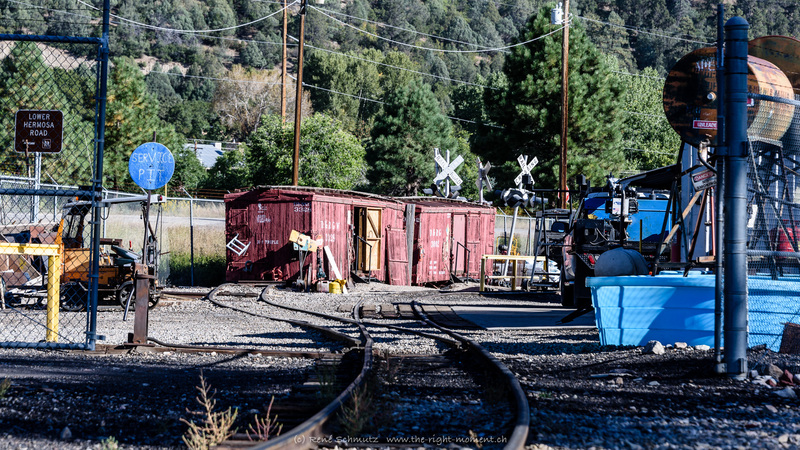 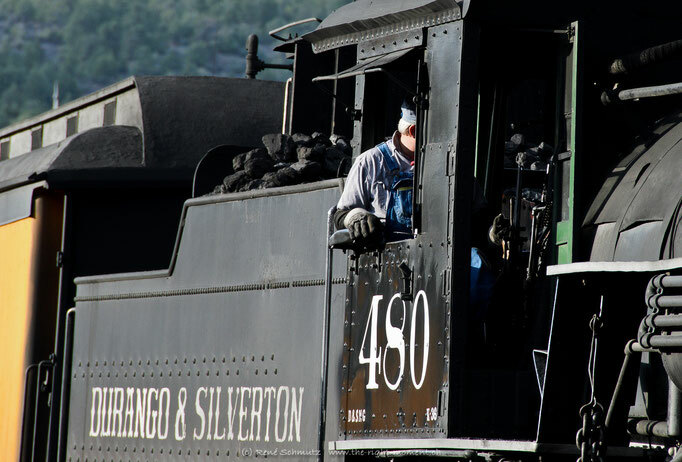 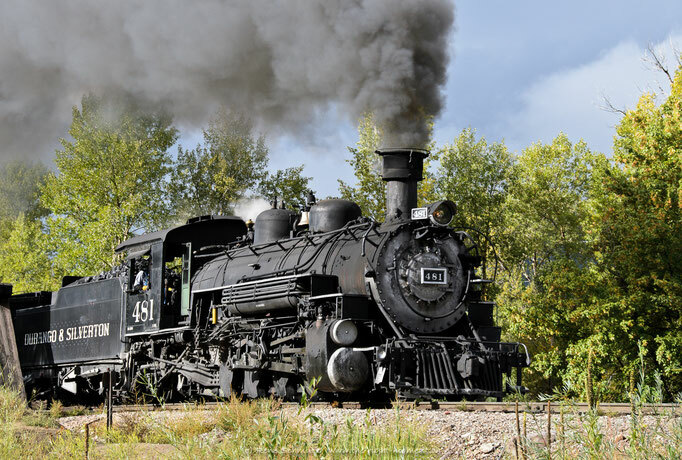 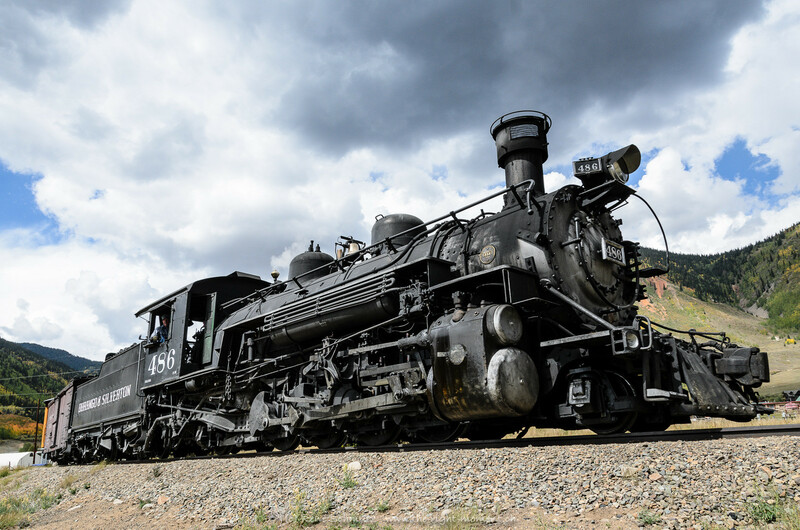 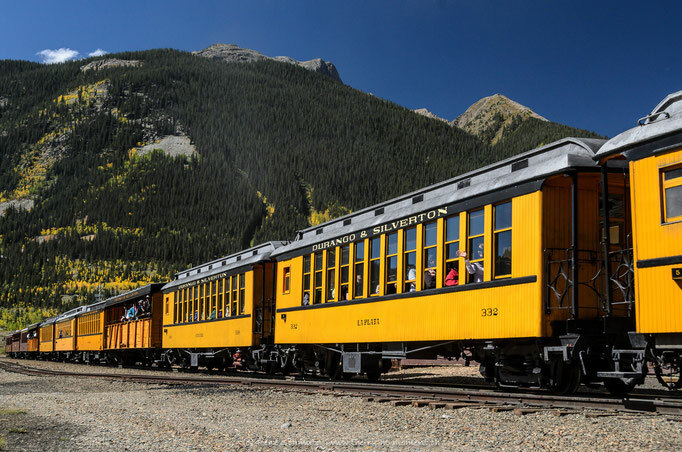 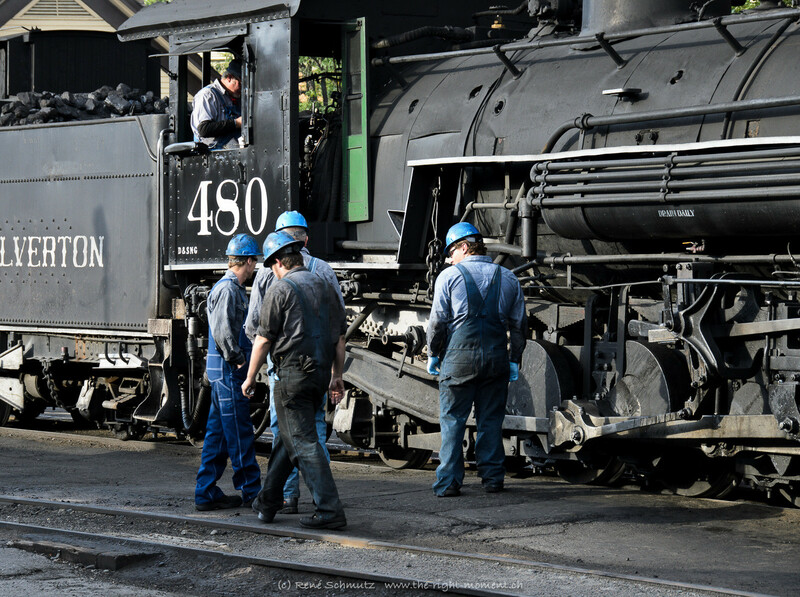 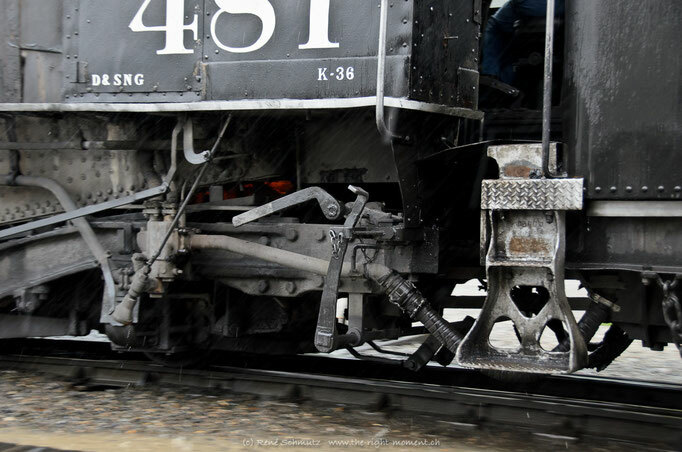 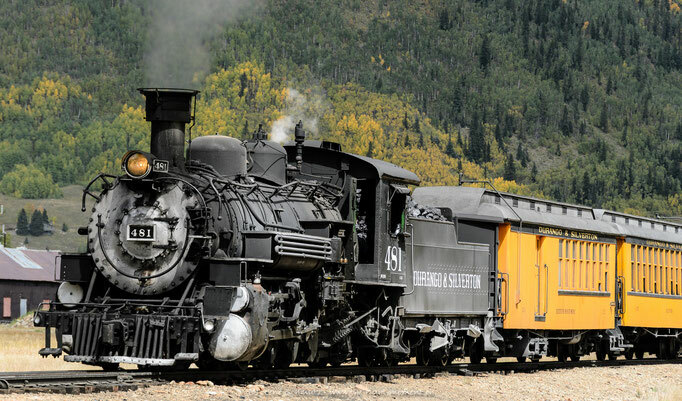 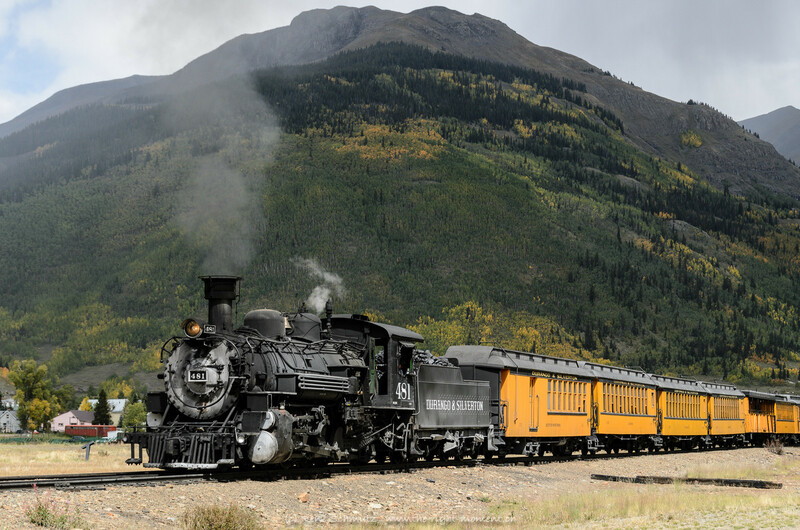 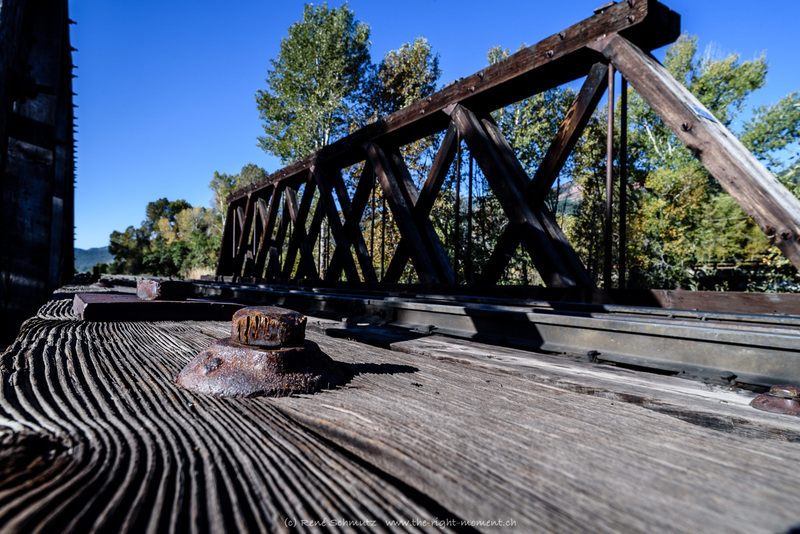 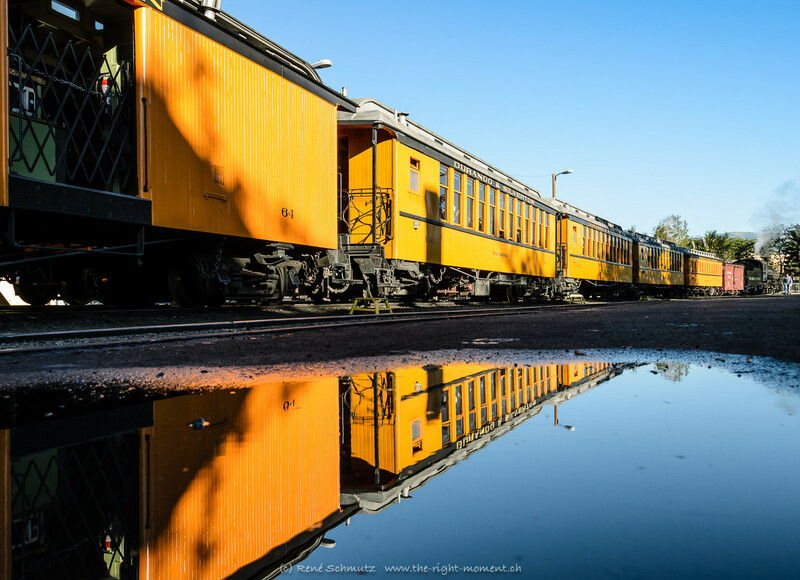 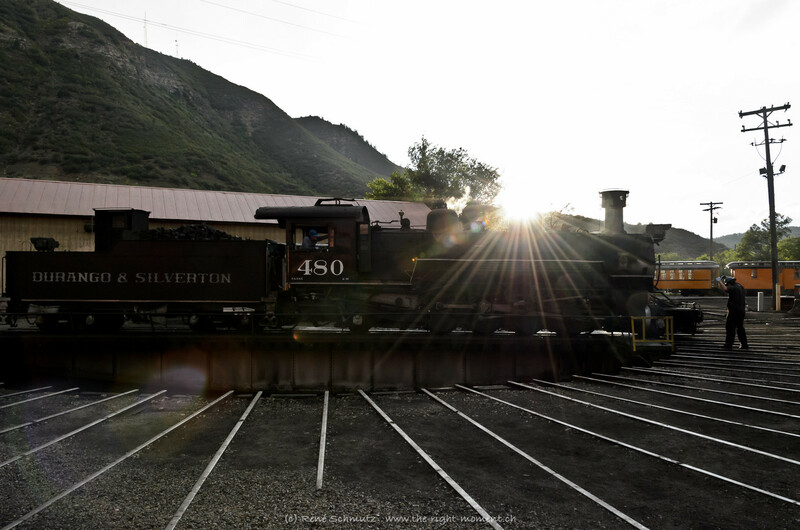 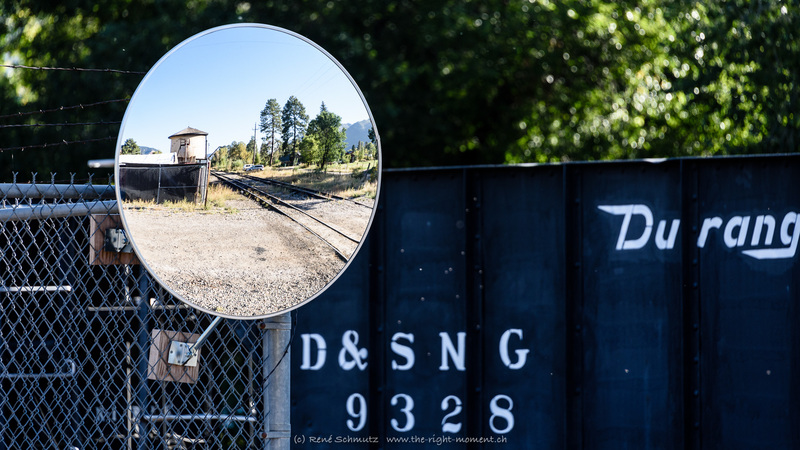 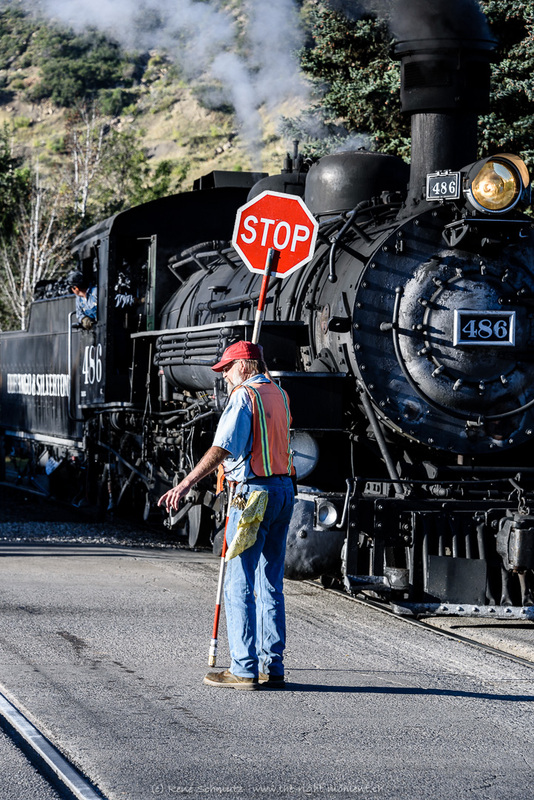 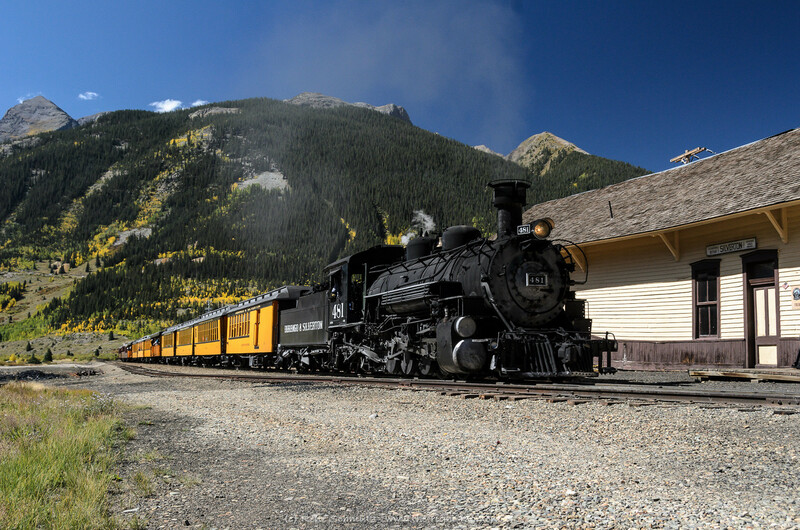 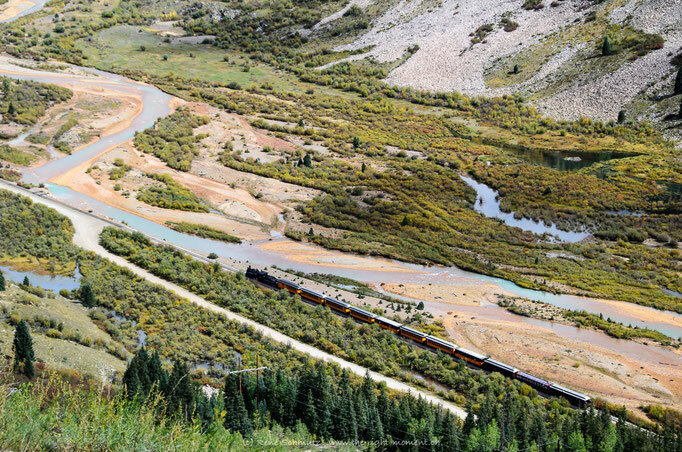 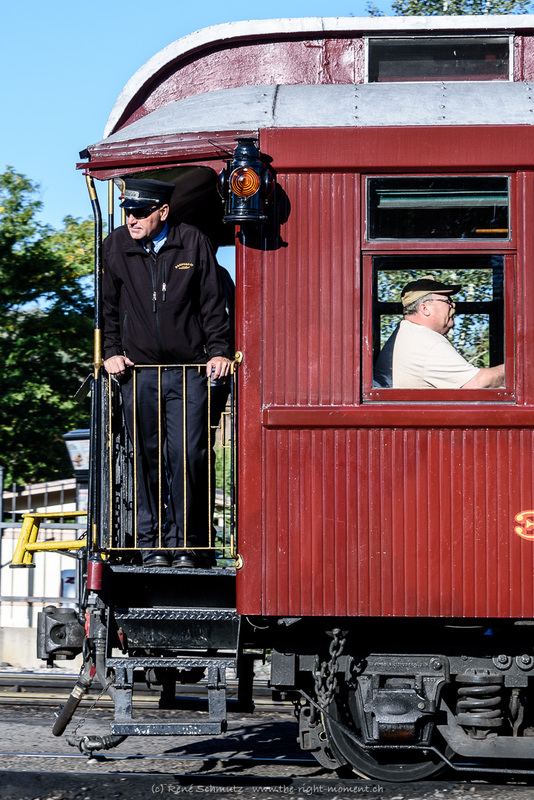 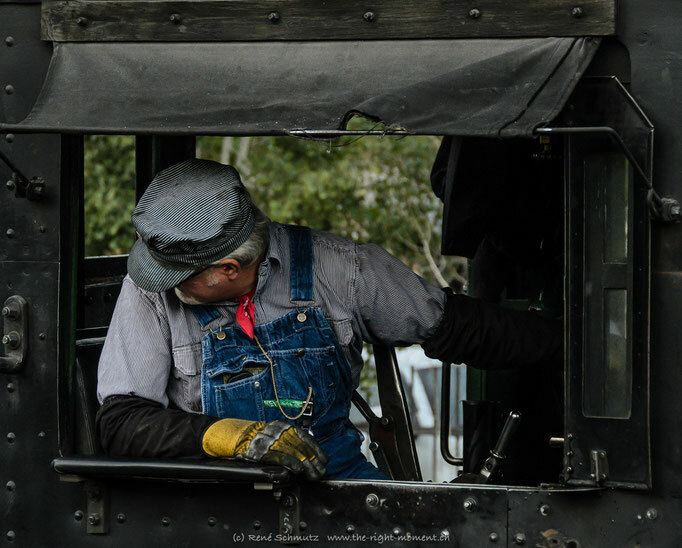 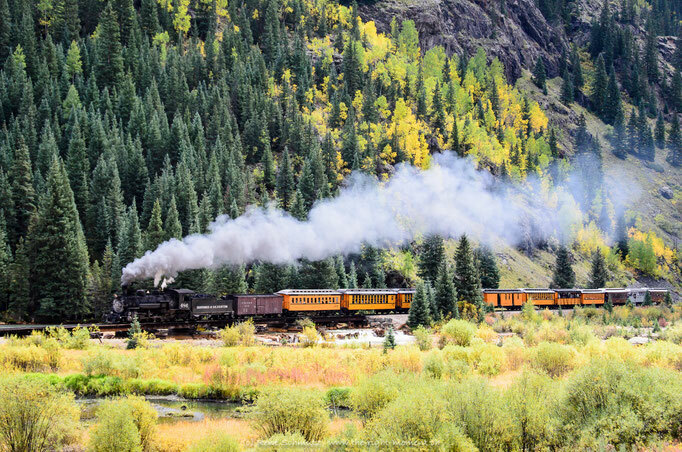 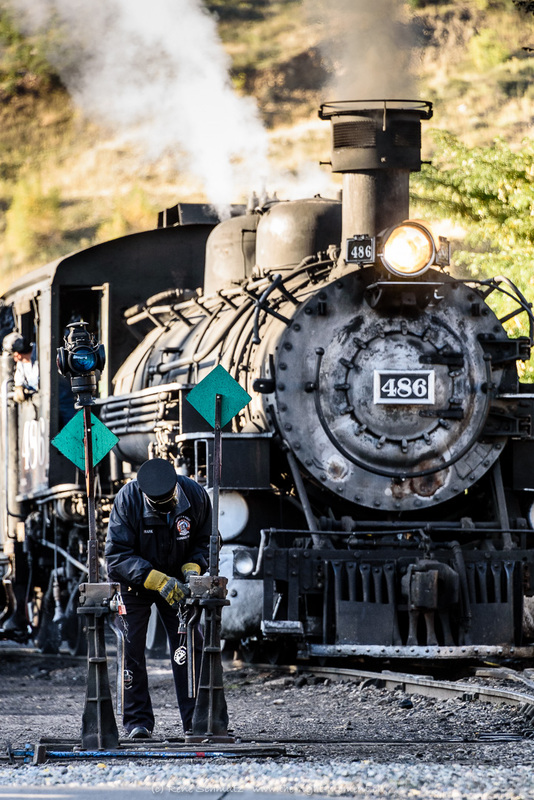 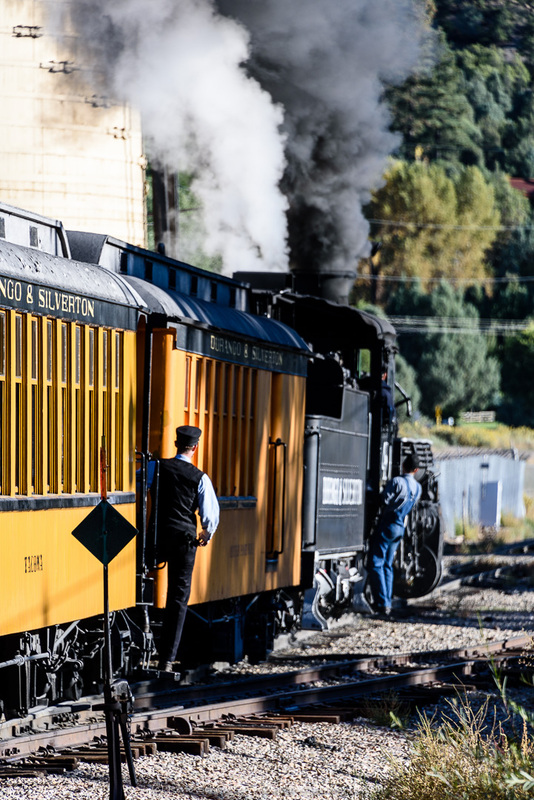 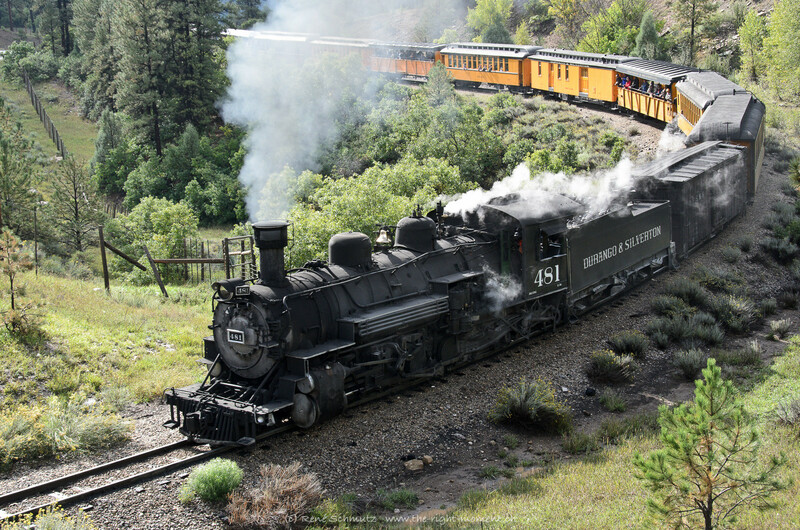 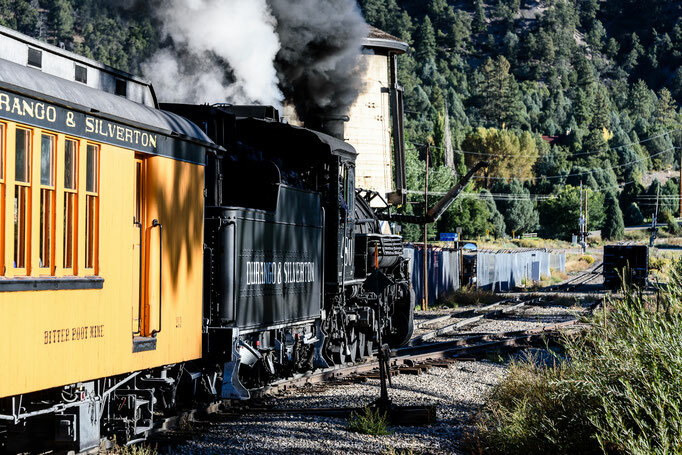 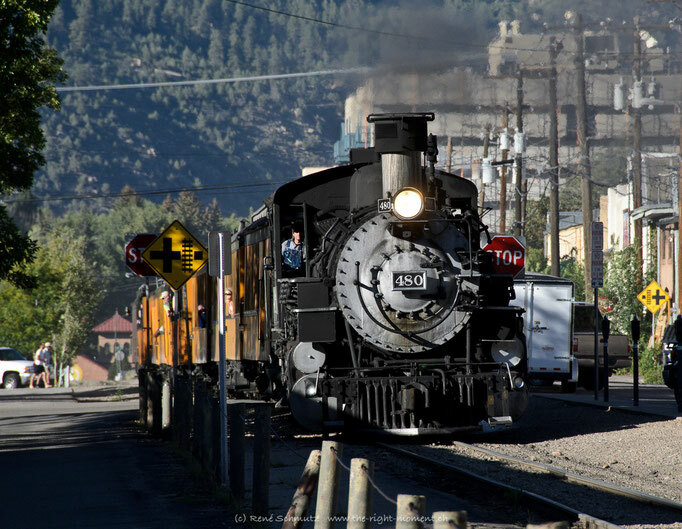 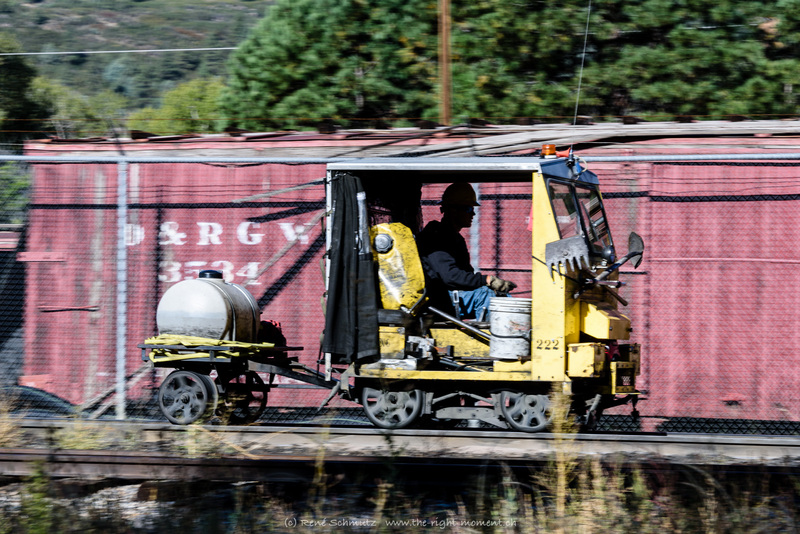 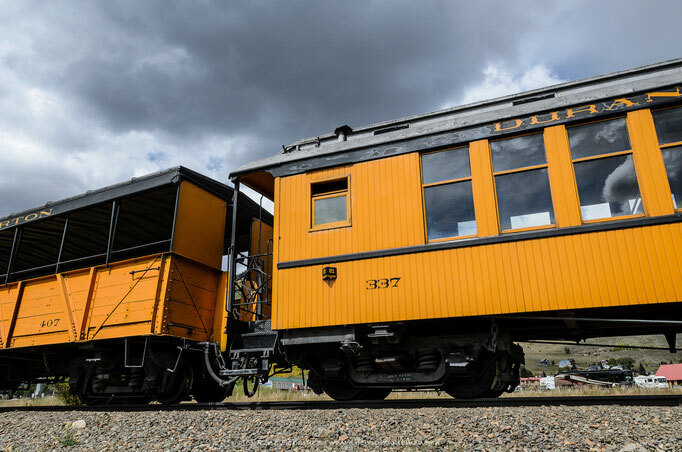 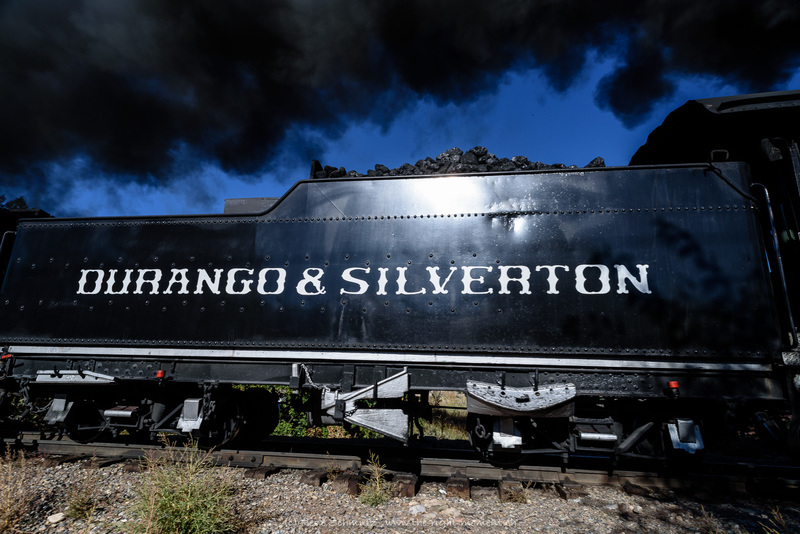 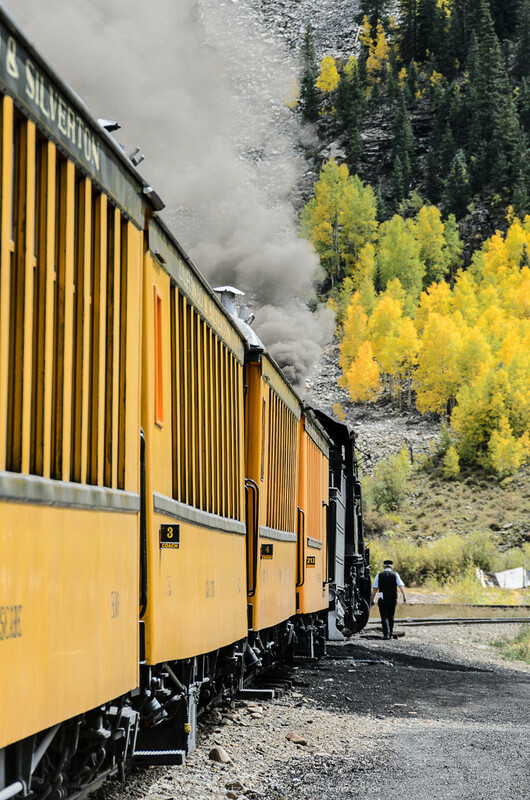 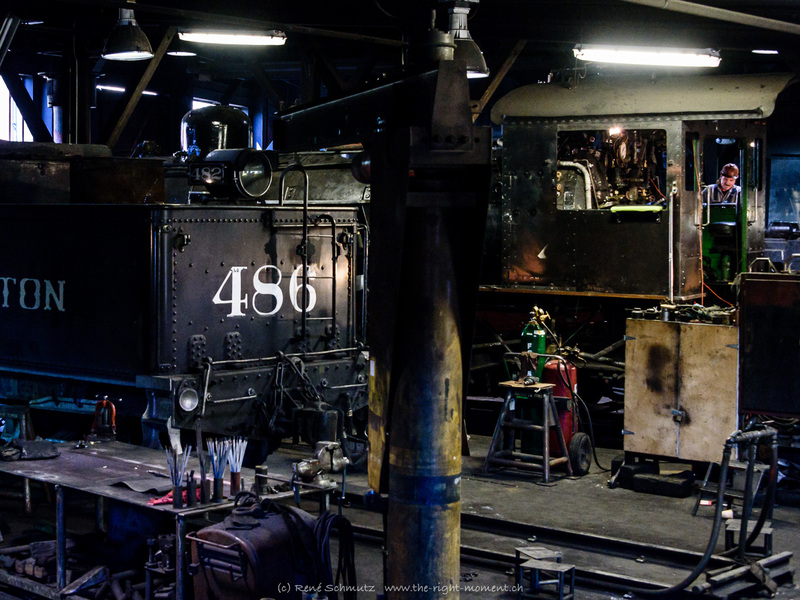 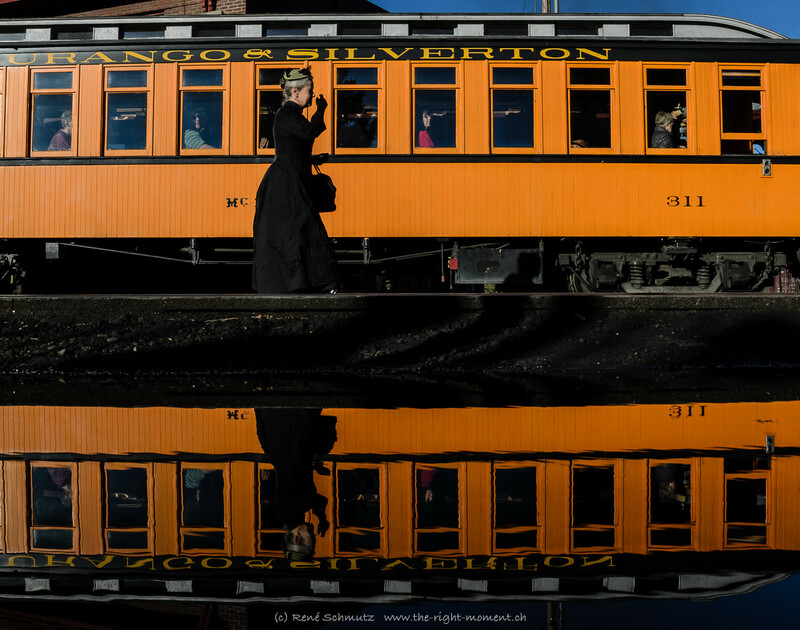 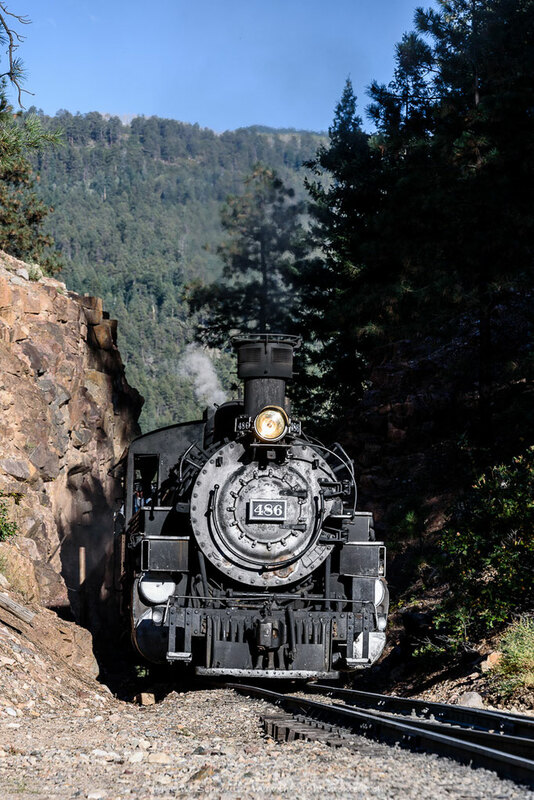 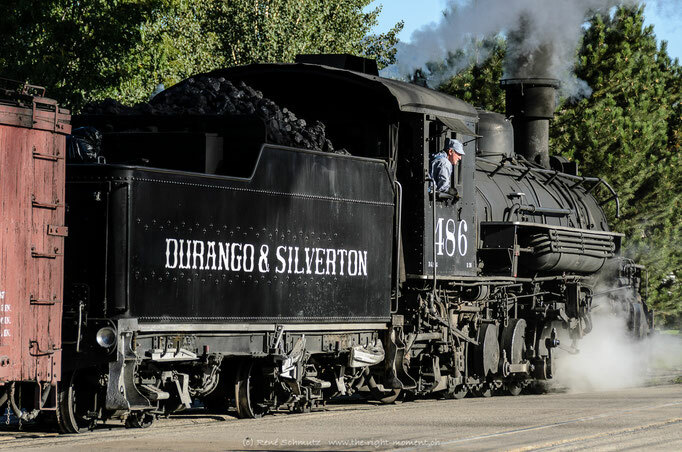 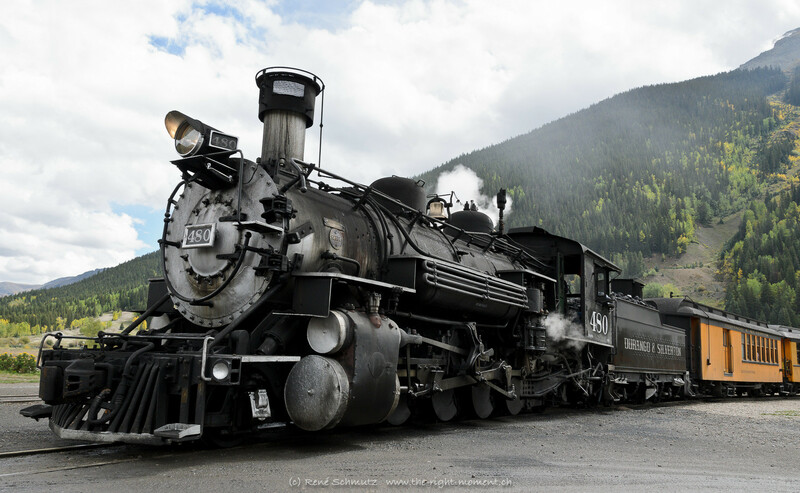 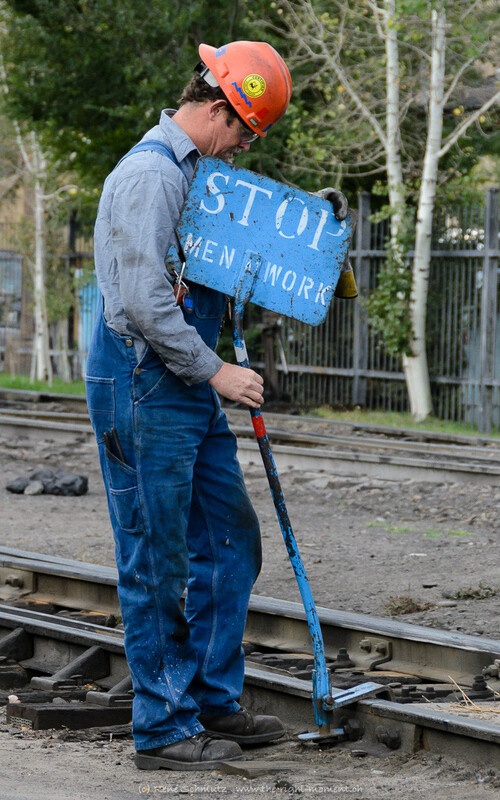 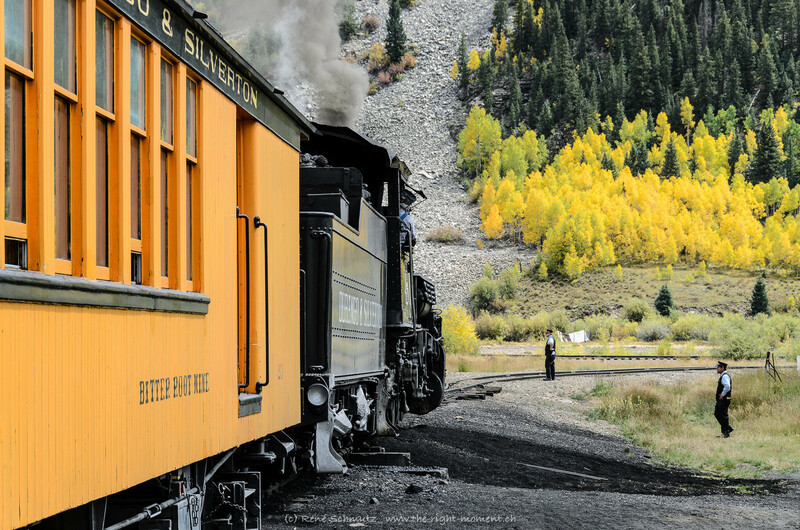 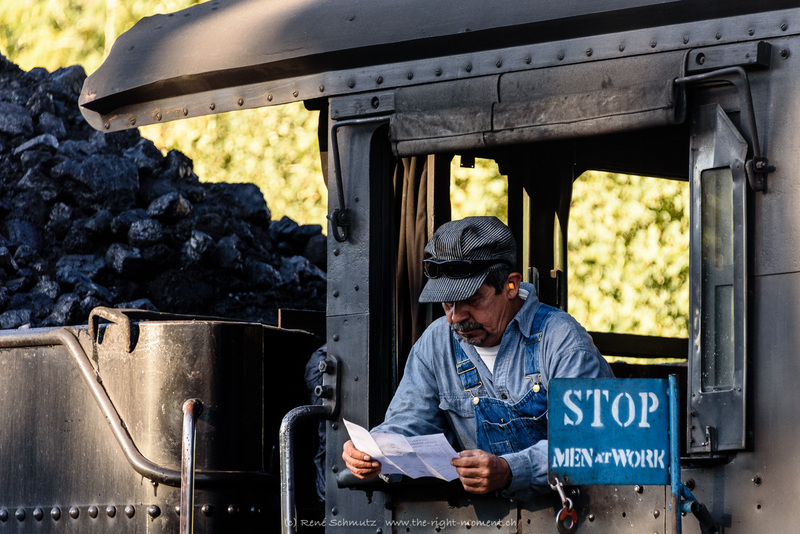 Here are some photos I took during my visits to the Durango & Silverton Narrow Gauge Railroad in 2013, 2014, and 2015. 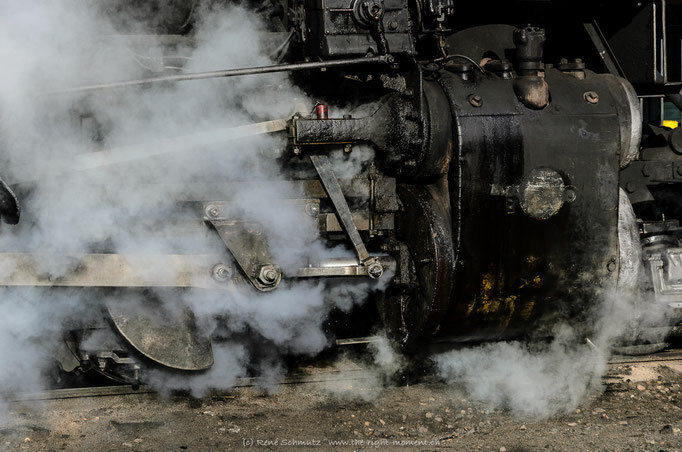 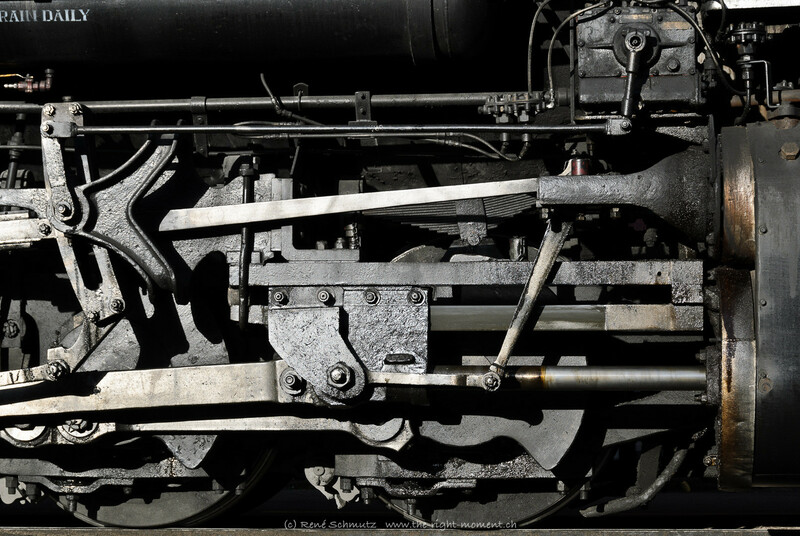 If your are a model railroader looking for photos of your favorite locomotive, car, or any other railroad specific item, just send an email to rene.schmutz@the-right-moment.ch with a short description. On this page I show only a small part of my photos.